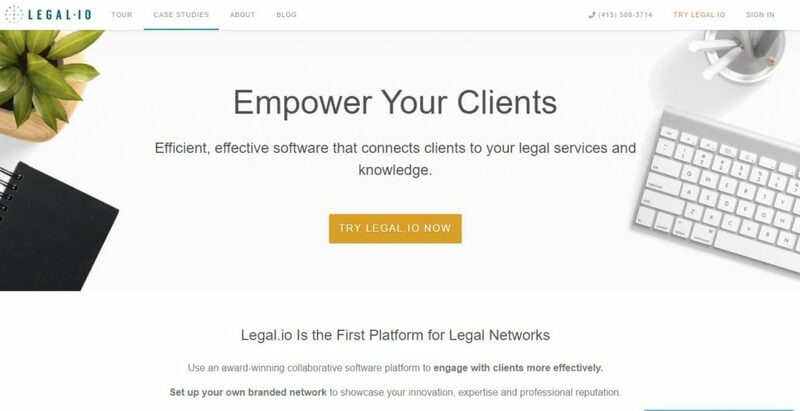 Legal.io is a custom made CRM multiplatform for legal services provided by independent lawyers. It enables to create a dedicated website that uses the same admin panel or create subpages for lawyers. 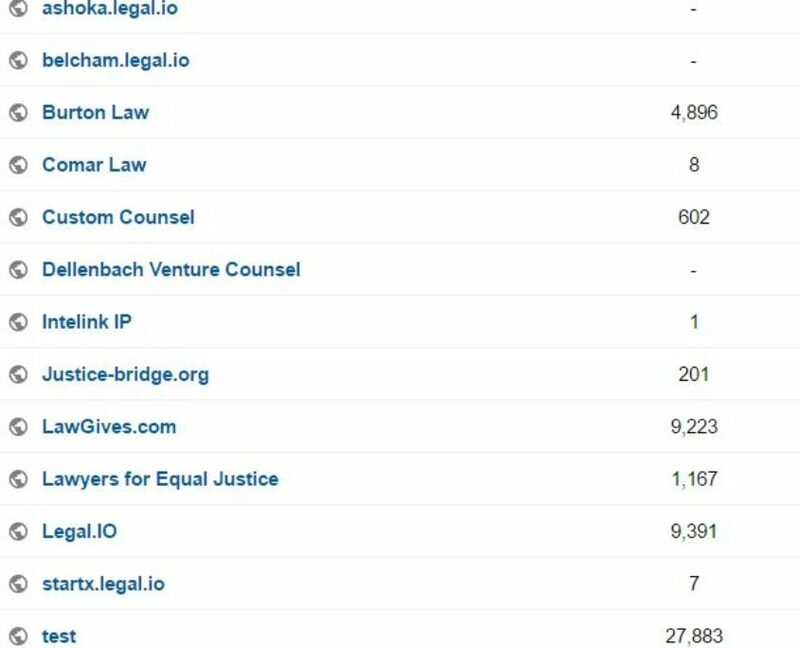 It is a startup that offers many solutions for legal companies. Our task was to create multiplatform website statistics by adding Google Analytics scripts to track activities on websites, cross-domain tracking, multidomain tracking, social media tracking and inside the admin panel. We added all needed web analytics scripts. The client had to change the platform-internal tracking into similar to Magento or Prestashop multisite tracking. We were asked to help in adding Google Analytics API and scripts on all linked websites. In the beginning, it looked like a standard routine job. But this CRM platform was custom made and not properly build for correct web users tracking. The platform has the possibility to create many websites with dedicated domains but after login, all users were directed to one domain and the tracking was lost. We had to change our website analytics script and as well the cms developer had to change the cms code accordingly because most issues were related to the CMS code.